The police said that the accused woman lived on the second floor of a rented accommodation. 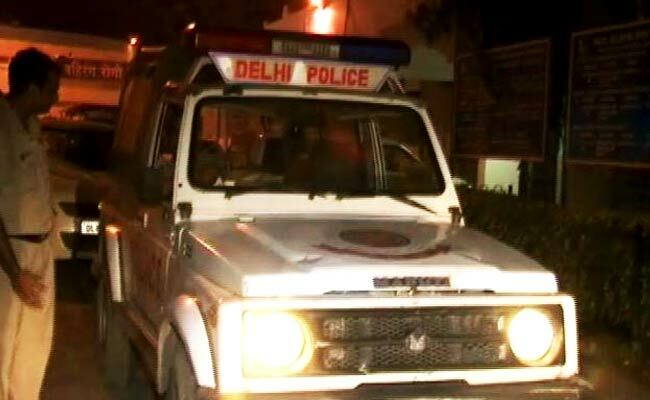 New Delhi: A woman has allegedly killed her neighbour's two-year-old son to exact revenge for an argument with his mother in southwest Delhi's Uttam Nagar, police said on Friday. It is suspected that the accused killed the child by banging his head on the floor. The child used to play with the accused woman's children, the police said. The accused woman had an argument with the victim's mother a few days back, they said. On Wednesday, she called her neighbour's son to play at her home and allegedly killed him, the police said. The child's family started looking for him and found him at the accused woman's house injured, they added. The child was rushed to a hospital where he was declared brought dead, the police said, adding the woman was arrested.